We are a family business and we care about the quality of the ingredients we feed our family. 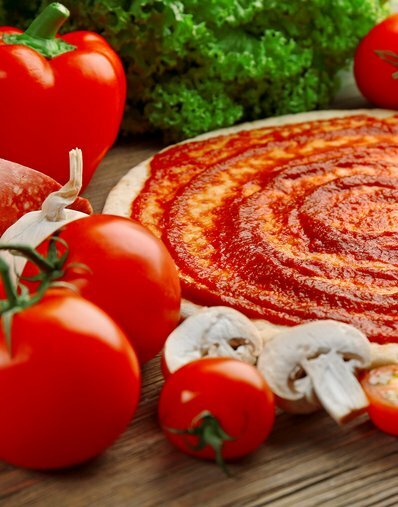 Our dough and sauce are made fresh on location every time using local, responsibly sourced ingredients as well as traditional Italian elements. Whether you visit us at one of our outside events or we visit you on your special event. You will be joining the Dino's Pizza family and there is always a warm welcome at home.